Motorcycle sales in 2018 broke the record set seven years ago (3.3 million) with nearly 3.4 million vehicles sold in the domestic market during the year. 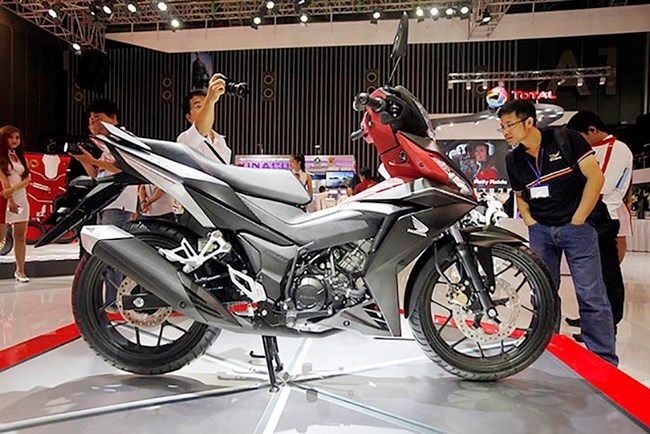 According to the Vietnam Association of Motorcycle Manufacturers (VAMM), its five members enjoyed total sales of more than 3.38 million vehicles of all kinds, up 3.5 percent year on year, surpassing the previous record of 3.3 million vehicles in 2011. 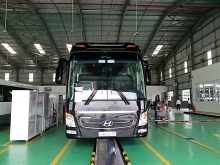 Averagely, more than 282,000 vehicles were sold each month and nearly 9,300 each day in 2018 in Vietnam. The statistics did not include sales of firms which are not members of VAMM. Last year, the domestic motorcycle market saw the engagement of various foreign brands such as Ducati, Kawasaki, BMW, KTM, Benelli, Peugeot and Harley-Davidson, and Vietnamese new-comer Vinfast. Currently, VAMM has five members of Honda, Yamaha, Suzuki, Piaggio and SYM. 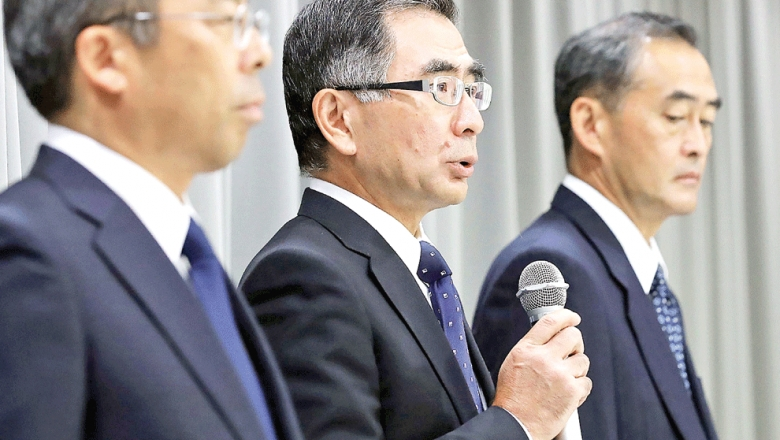 Japanese firm Honda owns over 70 percent of the country’s market, providing 24 motorcycle models. Meanwhile, Yamaha has 12 models, Piaggio sells 12, and Suzuki and SYM contribute 13 and 19 models, respectively. According to VAMM Chairman Yano Takeshi, the Vietnamese motorcycle market has entered a saturation period with consumers preferring automatic motorbikes which are accounting for 45 percent of the market shares and expected to continue booming in the future. However, due to the typical urban transport system of Vietnam with small streets and alleys, while public transport only meets a small part of travelling demands, motorbikes will continue to be the major means of transportation, experts said.